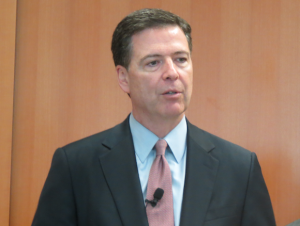 While visiting the bureau’s St. Louis office, FBI Director James Comey pledged to help police chiefs in the region combat violent crime, St. Louis Public Radio reports. St. Louis Metropolitan Police chief Sam Dotson asked for help with chronic gun offenders. Comey said the field office plans to help. 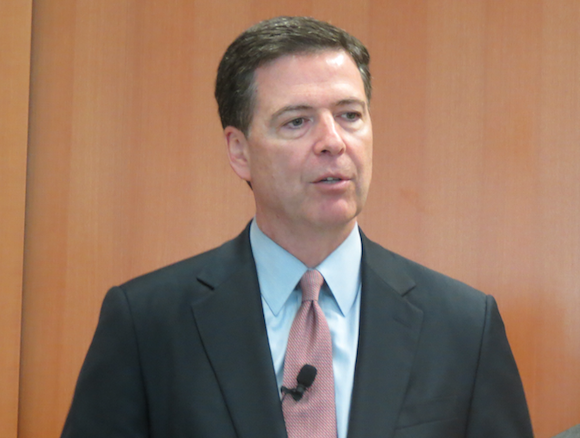 Comey was visiting the office as part of a planned tour of all 56 of the agency’s field offices. Posted: 8/7/14 at 9:31 AM under News Story.